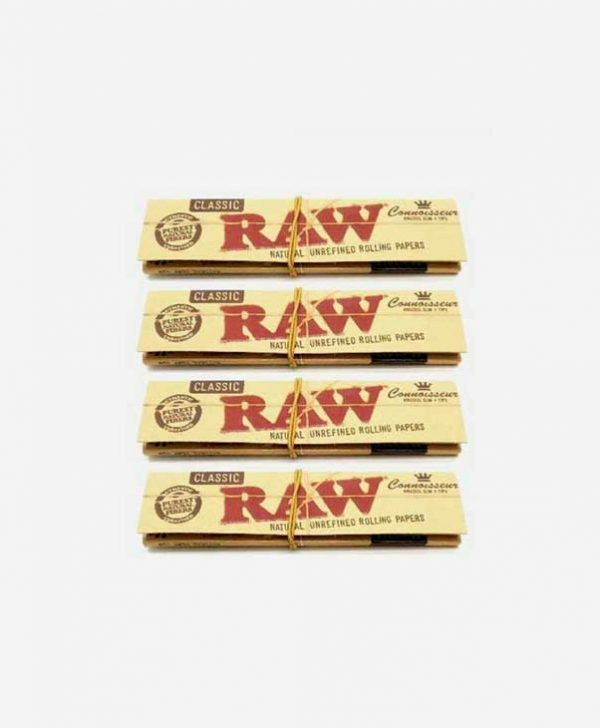 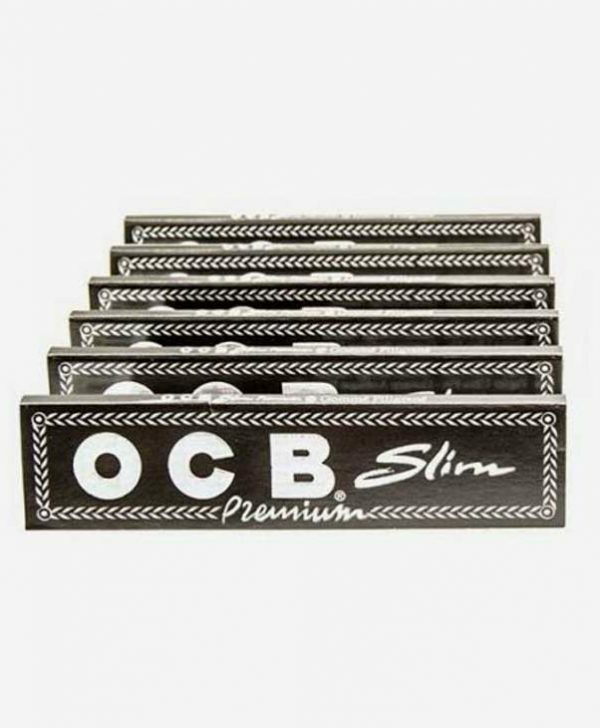 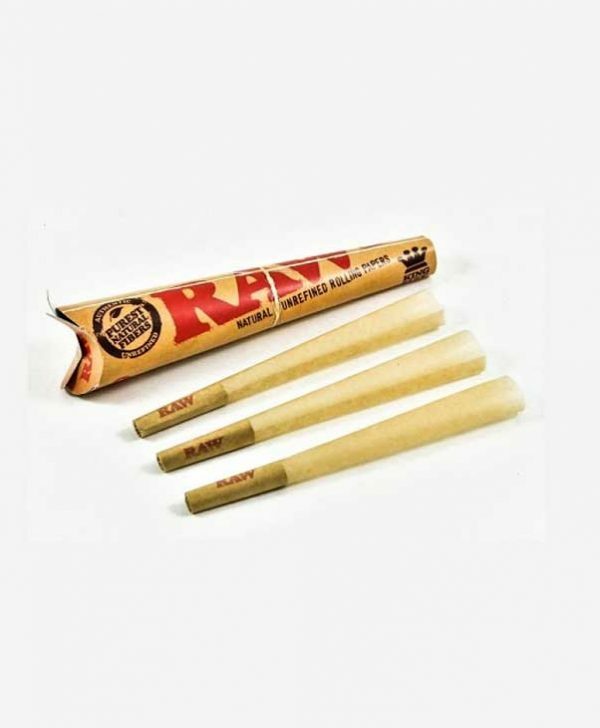 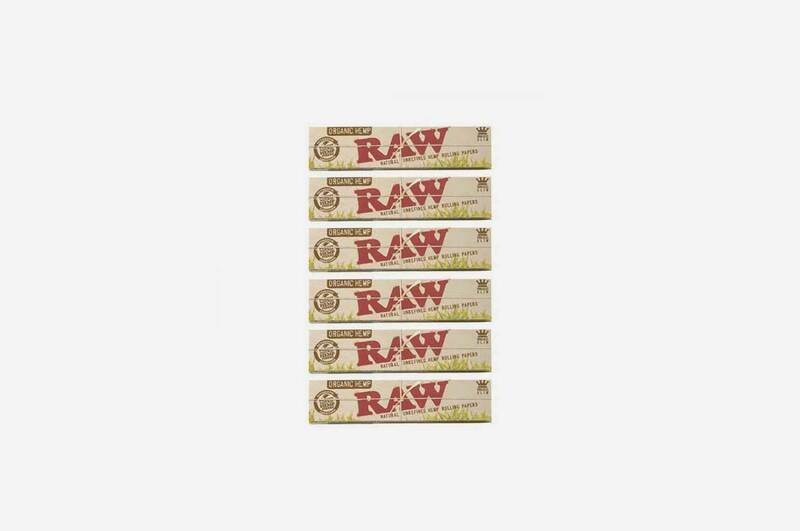 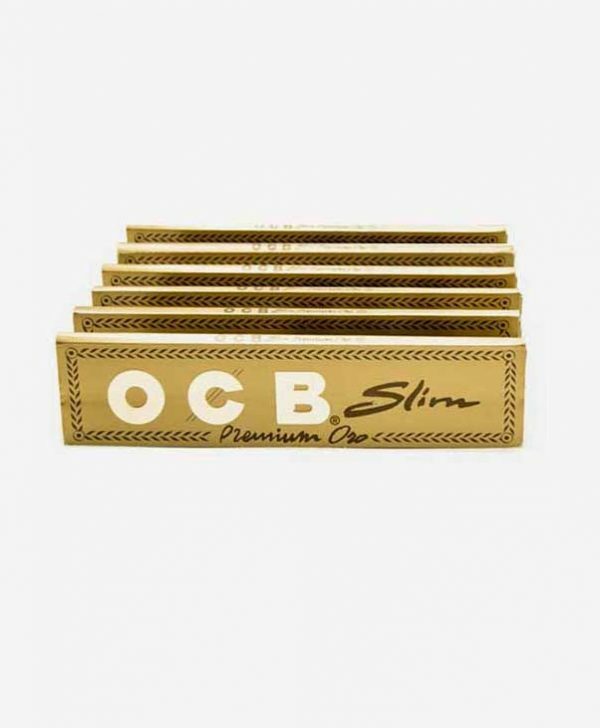 RAW Organic Hemp King Size Papers x6 Pack made with Organically grown hemp these thin papers burn cleaner and slower and are chemical and chlorine free with natural hemp gum. 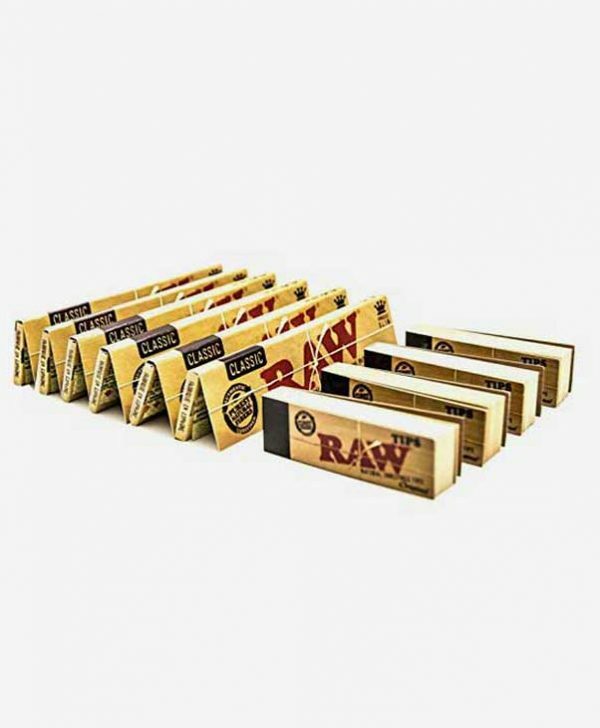 Quality organic rolling papers as of course to be expected coming from the guys over at RAW. 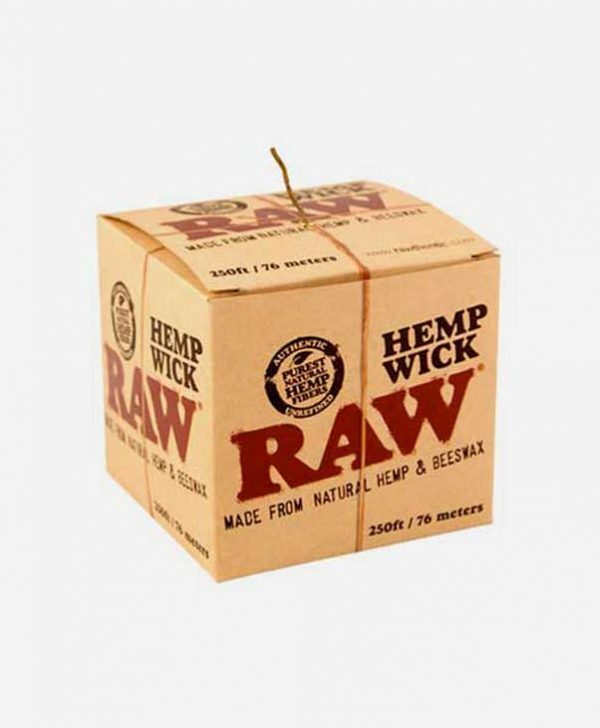 Perfect for using with your favourite dry herb mix. 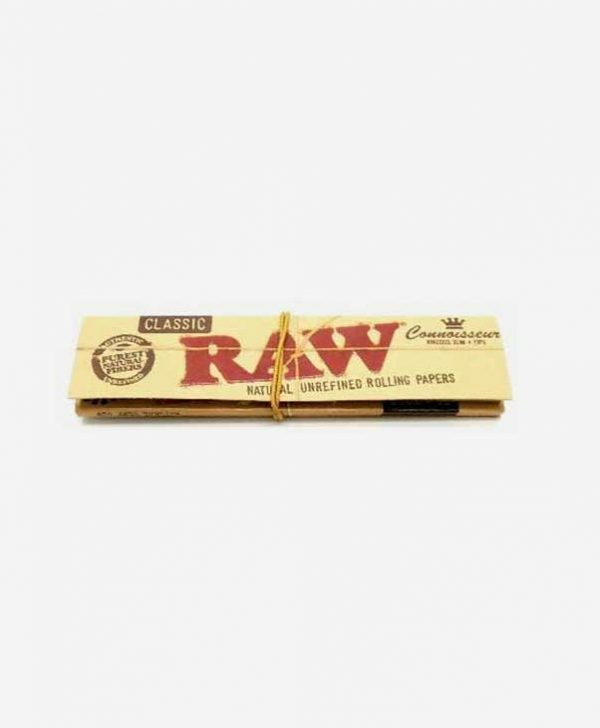 whoever rolls it equally gets the honour of sparking it up too. 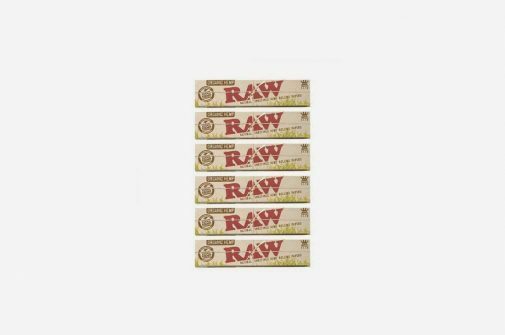 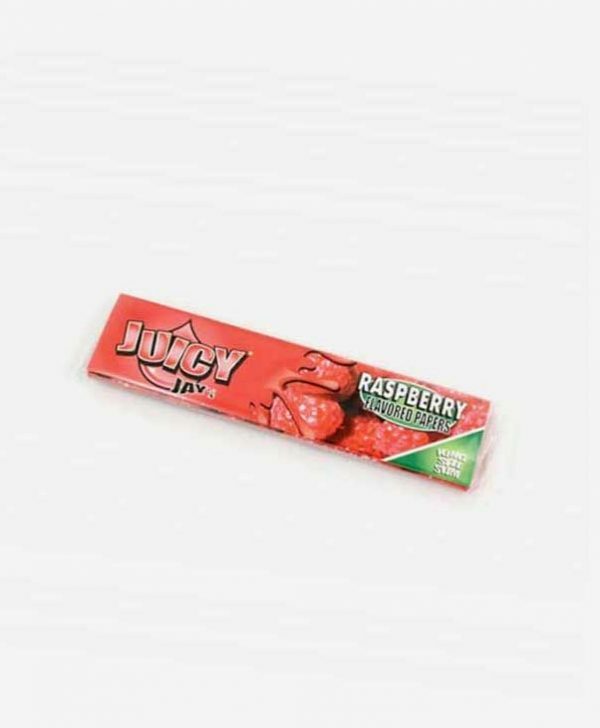 x6 packets of rolling papers, 32 leaves in each single pack.